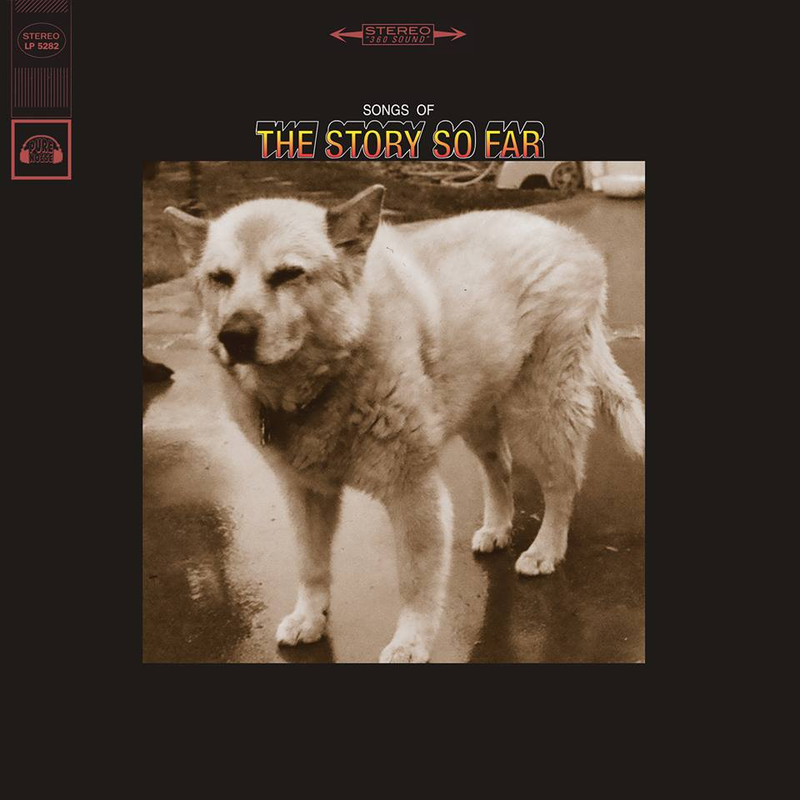 The Californian pop punkers of The Story So Far are streaming a new song of their upcoming acoustic EP “Songs Of The Story So Far”. Listen to “Navy Blue” here. “Songs Of” is available for pre-order now through their web store in 3 different coloured vinyls and on cd with combo deals are available as well. “Songs Of” will be out June 16 through Pure Noise Records. This entry was posted on Friday, May 16th, 2014 at 2:52 PM	and tagged with Navy Blue, pre-order, Pure Noise Records, Songs Of The Story So Far, The Story So Far and posted in Music, News. You can follow any responses to this entry through the RSS 2.0 feed.